Usain Bolt added the 200m gold to his previous 100m in Rio, becoming the first athlete in history to win both the 100 and 200 at three consecutive Games. Once again, he appeared to ease up by the end; once again, he dominated his opponents. 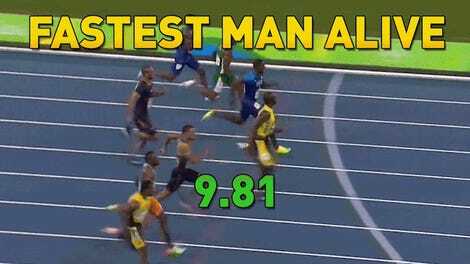 His time of 19.78 wouldn’t have beaten Michael Johnson in 1996, but it didn’t seem to matter tonight. He’s eight-for-eight in gold medals as an Olympian; he’ll appear in Jamaica’s 4x100m relay to attempt the perfect ninth.